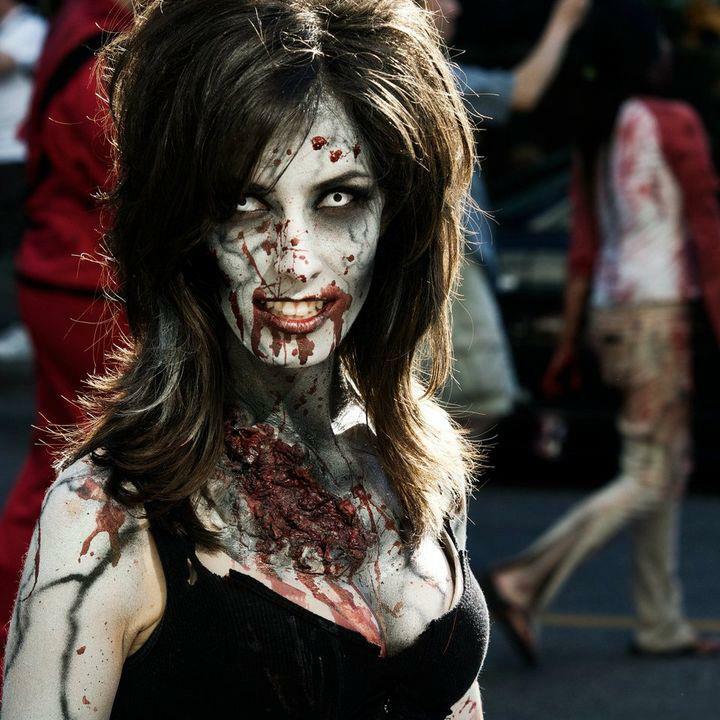 Turn yourself around – maybe there is a zombie in your room. No? Can you see nothing there? Check the wardrobe and that creepy space under the bed. We bet Elon Musk spent days trying to spot one in his house. As there is no other explanation of what he is doing to the world now. 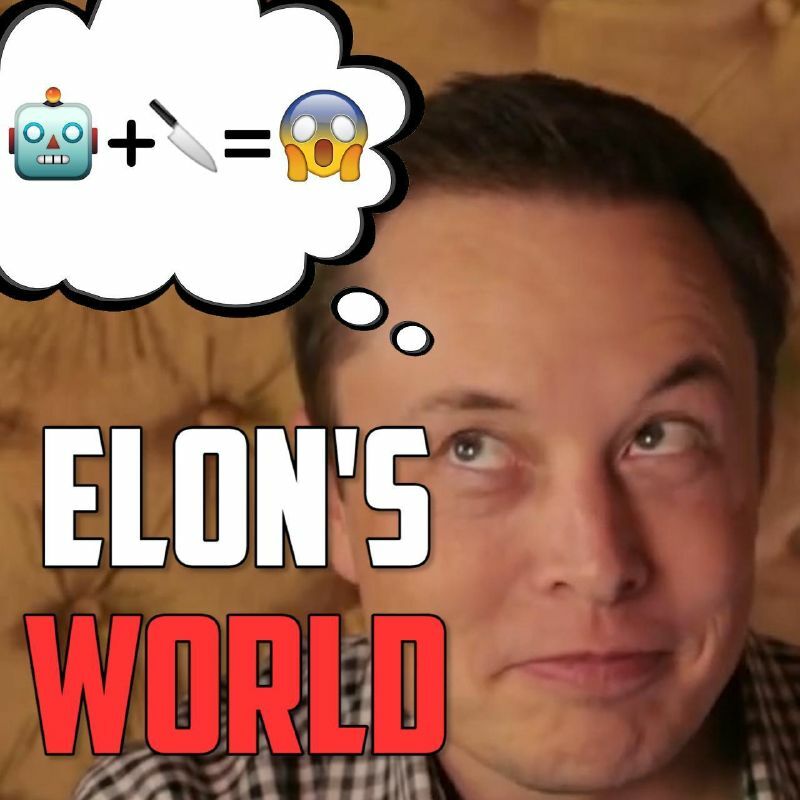 Over the past weekend, his Boring Company went off its true mission of digging tunnels and has presented a new ‘gadget’ or a ‘toy’. World’s first customized flamethrower. If you have some $500 and an idea to spend them on something cool and insane – this item is just what you need. These flamethrowers do not shoot flames further than 10ft, so it is rather a fancy version of a blowtorch. Well, anyway, $500 for the coolest cigarette lighter? 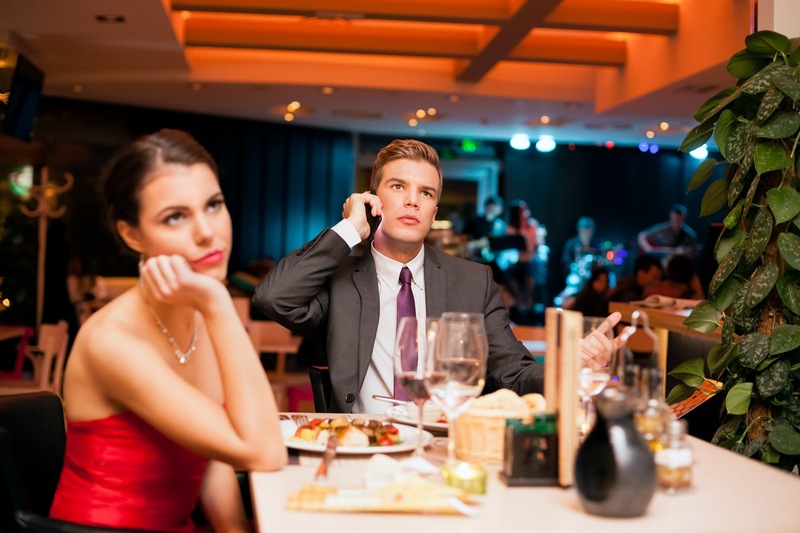 You will definitely grab your friends’ attention with that. However, firefighters, fire experts, scientists and (ah, of course) parents stand against these gadgets, calling them ‘dumb items, that lead to much costlier disasters’. They warn people of the true danger of such toys, like fire burns, traumas and fires. 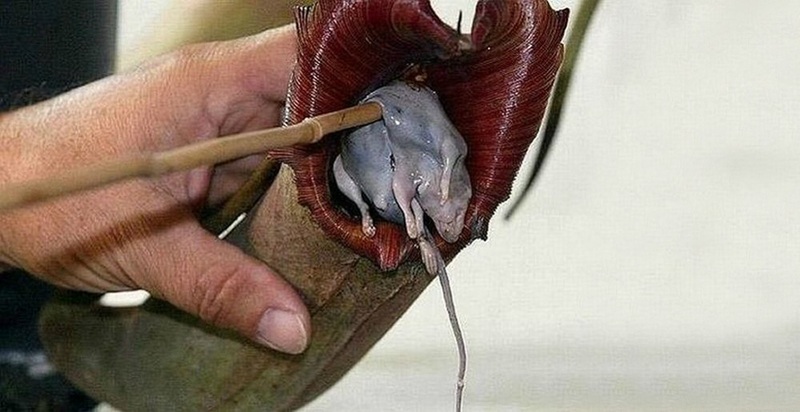 But, let us be honest, one should be as dumb as a carrot to give flamethrowers to someone under the age 18. 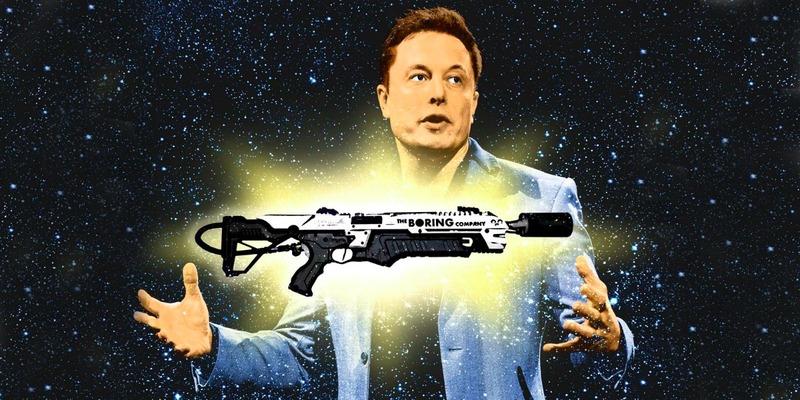 Elon Musk himself warns all customers about it and provides a tutorial with each fire gun he sells. Want to know how successful his idea was? This cool guy managed to sell 20,000 of fire guns over the weekend. That brought him $10,000,000 just like that. In 2 days. This man definitely knows something about the world none of us does. But haters never sleep. Right after flamethrowers success, the internet was invaded with numerous memes and doctored pictures. 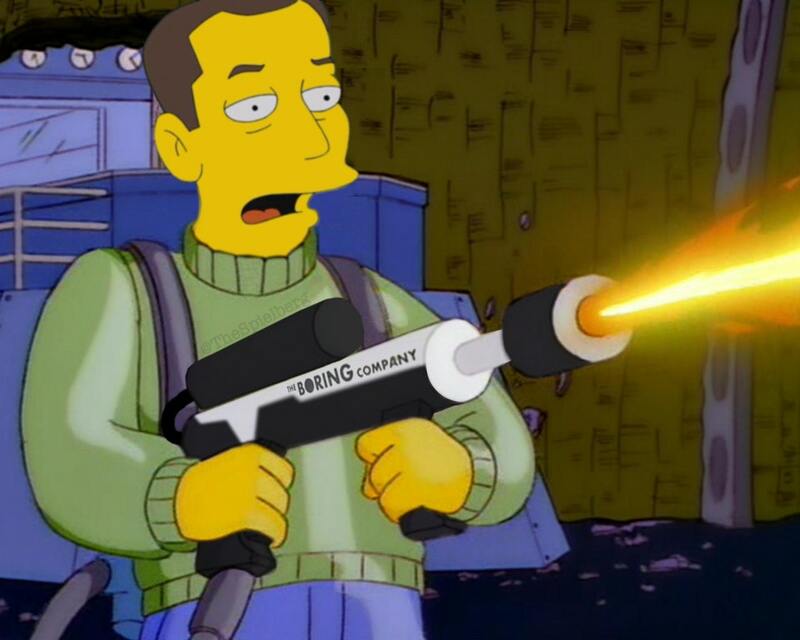 Some users started examining The Simpsons’ fire guns episodes just to find any match. 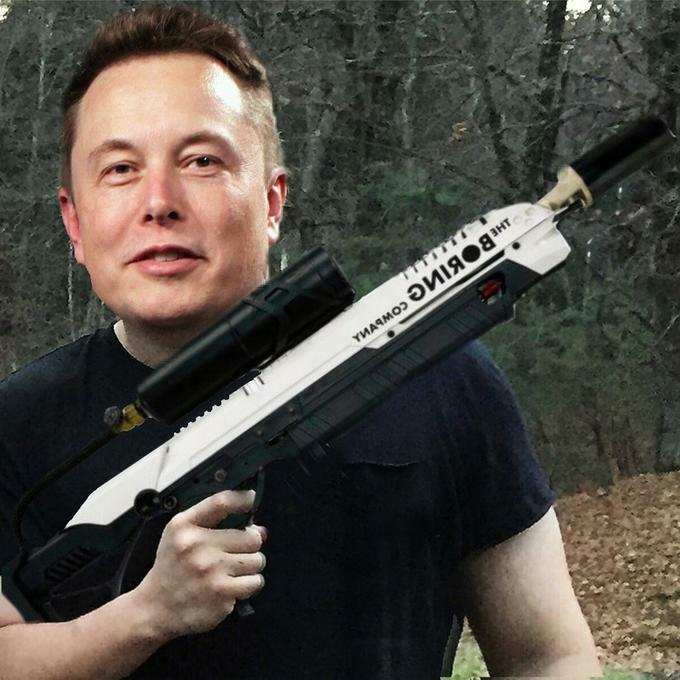 They thought that will affect Musk’s popularity and they were right. His rates skyrocketed together with Boring Company’s popularity. 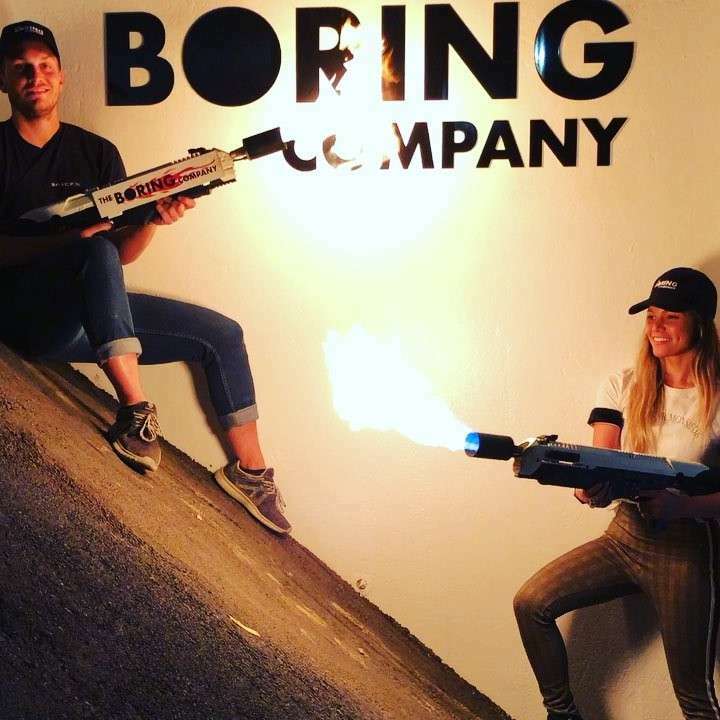 So, Elon said he was not planning to stop and began working on new adjusted versions of his flamethrowers. New items are planned to be revealed in a few weeks. Their price will be around $6,000. No clue, if he is planning to launch $500 fire guns give away again, so you will have to hunker down in order to get one. We believe that $6,000 is the tiniest price one can pay to fight away zombies and stay alive when they come. At least a month ago nobody could think that such thing as anti-zombie fire gun could succeed on the market. But in Elon’s universe things work differently. He has his insane ideas and is not afraid of setting them to live. People wonder if he is totally insane or just a genius. We believe it is both. As no normal guy can produce so many brilliant ideas and make millions in just hours. Well done, mister Musk! It seems like my bank account will get empty in just a few weeks.